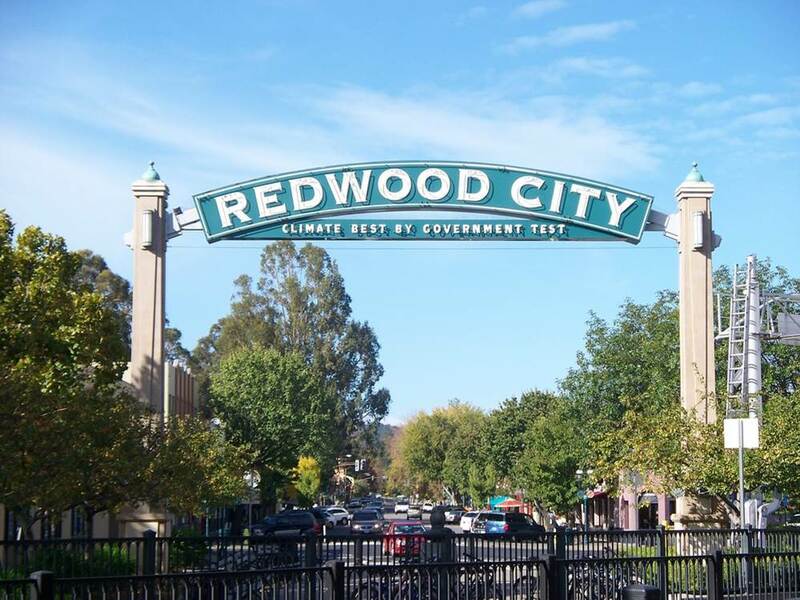 Cardiff-by-the-Sea, CA, January 26, 2016 – Strategic Information Group (Strategic), a full service provider of ERP, CRM, QMS and enterprise technology-related services, today announced it has established a Redwood City office location in the San Francisco Bay Area. Strategic has long had an established, full-service sales and services team serving manufacturing enterprises in Northern California. The company’s professional team has worked with customers in and around the Bay Area from home offices for many years, allowing Strategic to successfully expand its presence and reputation with local customers. Increasing customer demand emphasized the need for Strategic to establish a physical office to better serve its rapidly expanding customer base in Northern California. The new office establishes a convenient, centrally located presence in the region, and is a critical step for the success of Strategic’s long-term strategy in the area. The company’s proven sell-local/consult-local strategy helps give Strategic’s professionals the flexibility to support customers from emerging high growth companies to global multi-national enterprises — and ensures that these businesses get the right combination of enterprise technologies and specialized services to support their business goals. Strategic’s new Bay Area office address is: 234 Marshall Street, Suite 13, Redwood City, CA 94063. The local phone number is: 650.568.1679.